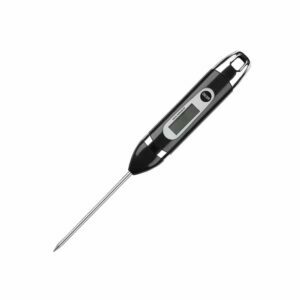 Make grilling the perfect steak or roast even easier with Napoleon’s ACCU-PROBE™ Bluetooth Thermometer. 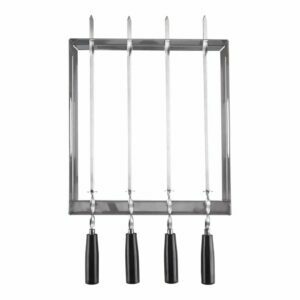 Never loose your kebabs through the grids, or to sticking again. 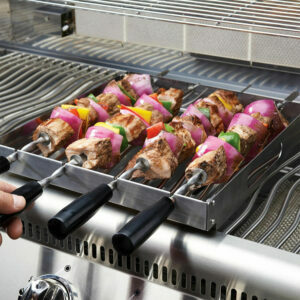 Napoleon’s PRO Series Stainless Steel Rotating Skewer Rack takes homemade kebabs to the next level. 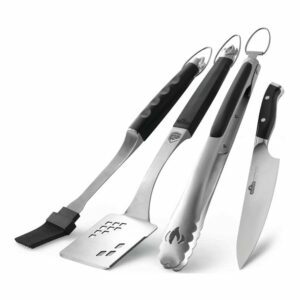 Napoleon’s Executive 4-Piece Toolset is made from cast stainless steel with comfortable ergonomic handles. 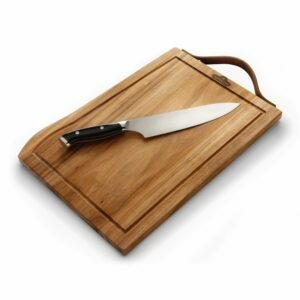 The Premium Cutting Board and Knife Set from Napoleon is stylish enough to be used as a serving tray and durable enough to be your everyday cutting board and comes with a PRO Executive Chef Knife. 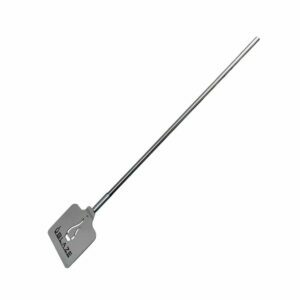 The Blaze 41-Inch Stainless Steel Campfire Spatula allows you to maintain a safe distance from the fire while the wide spatula head makes handling large steaks or other heavier foods easy. 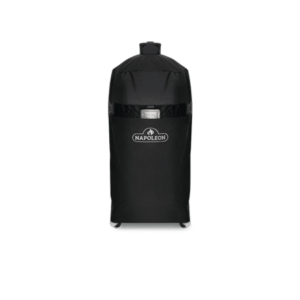 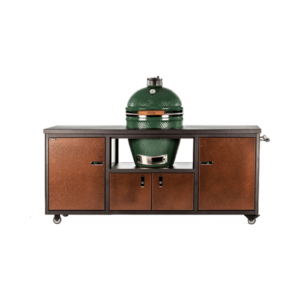 Go anywhere and relax while cooking all your meats on the grill. 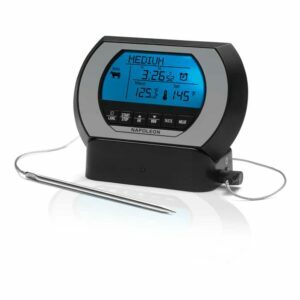 The Napoleon Wireless Digital Thermometer will let you know when the meat is done. 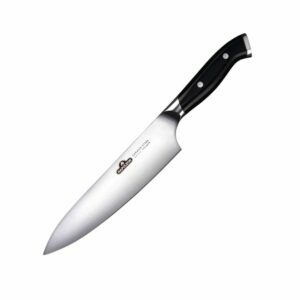 Use the PRO Executive Chef Knife by Napoleon and you will never want to use another knife to prep your meals again. 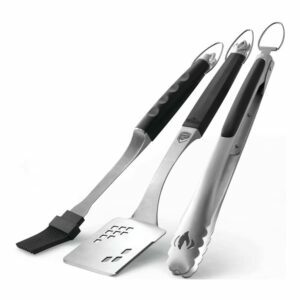 Napoleon’s Executive 3-Piece Toolset is made from cast stainless steel with comfortable ergonomic handles. 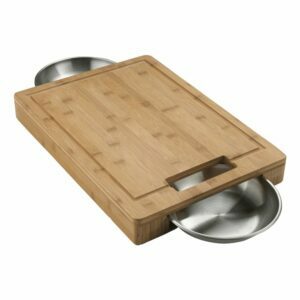 Napoleon PRO series cutting board and bowl set comes with durable bamboo cutting board and two stainless steel bowls. 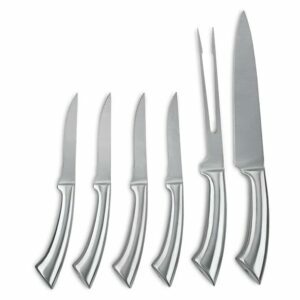 Napoleon’s PRO Series Professional Knife Set has everything you need for carving your meat perfectly. 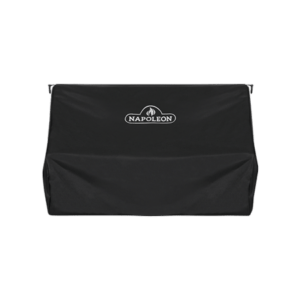 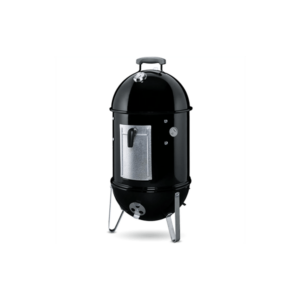 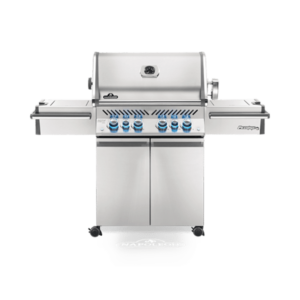 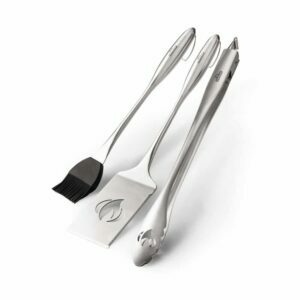 Elegant and easy to use Napoleon’s PRO Stainless Steel 3-Piece Toolset has everything you need to master your next barbecue. 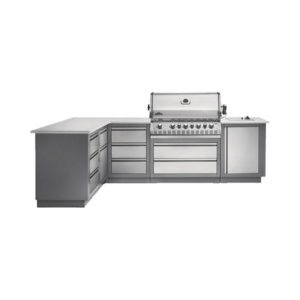 Relax while cooking all your meats on the grill. 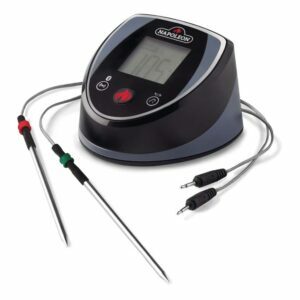 The Napoleon Digital Thermometer will let you know when the meat is done.